Largo from Dvorak Symphony No. 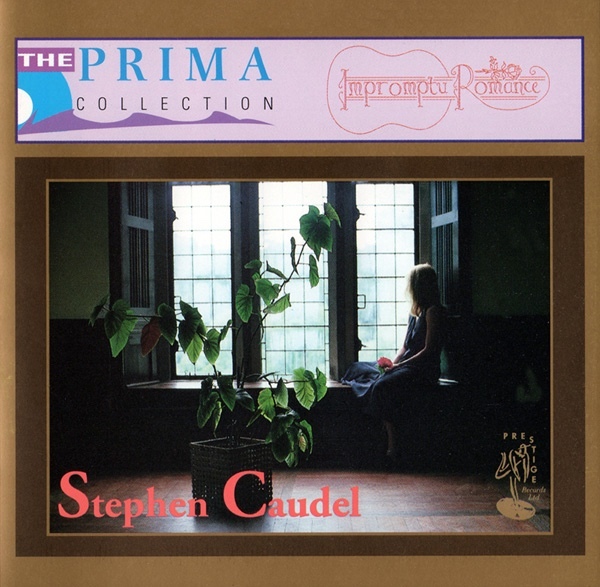 9 arranged and performed by Stephen Caudel. One of the most popular melodies in the classical repertoire made familiar by wide use in the media.